If you don’t have access to a SmartGlass device, there will be content in Dead Rising 3 you can’t experience. When speaking with Siliconera, executive producer Josh Bridge describes the game’s SmartGlass functionality, explaining that the tablet device will function as an in-game smartphone. According to Bridge, the main campaign will not hinge these side-missions, but the idea still leaves a bad taste in one’s mouth. Other combat bonuses will be available through SmartGlass devices, but Bridge confirmed that no microtransactions will be involved. 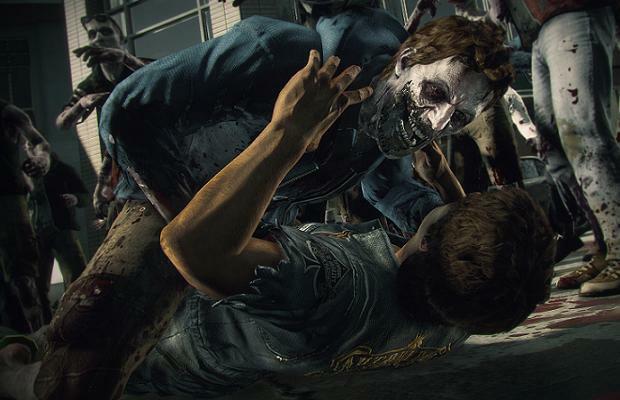 Dead Rising 3 is scheduled to ship this November, and is exclusive to the Xbox One.